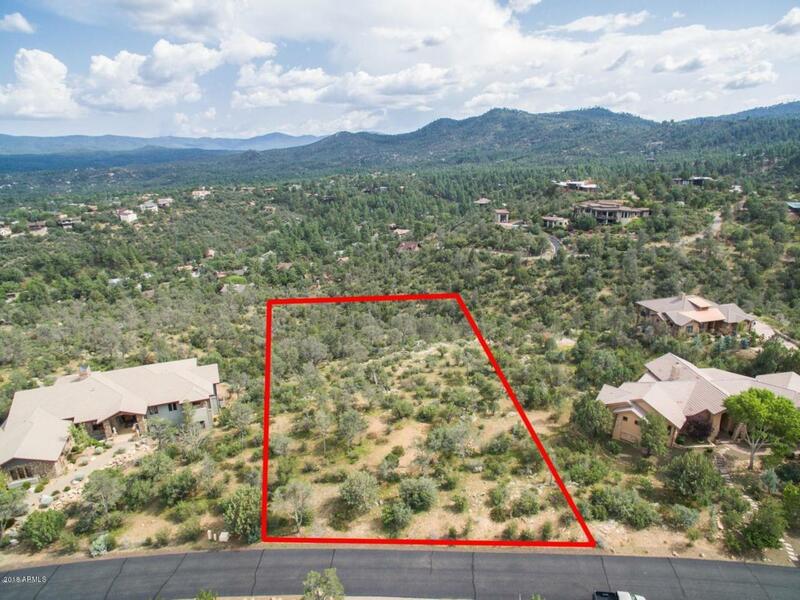 This lot has amazing views and is one of largest and most level lots in all of Hassayampa Village. 2.86 acres behind the main gate at Hassayampa this lot offers a large and flat building pad of 20,000 sq.ft. with sweeping views East and North with views of city lights, Bradshaw Mountains, National Forest and San Francisco Peaks. Build your dream home and take a short walk down to the new Capital Canyon Golf Club for dinner with friends and family. Builder will walk lot with your client.